Here’s what you need to know about Guest Australia – and the people behind the name. First of all, Guest Australia is a travel agency. Boutique travel is our specialty. We love designing beautiful Australian itineraries! 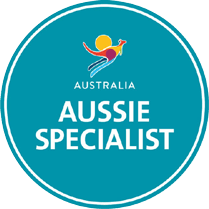 There is so much to appreciate with our Guest Australia reservation service – its so convenient. In fact, it is a very quick and easy process. So why not relax, and let us do all the work for you. View how it all works. Our office is based in New Zealand. As you can imagine, being so close to Australia, is a great advantage. This means we can just pop across ‘the ditch’ and look for new accommodation and tours. In fact, we actually do all the research for you. So, are you looking for a boutique style of travel? If you dream of an Australian holiday away from the masses, then you’ve definitely come to the right place! Why is Guest Australia different? 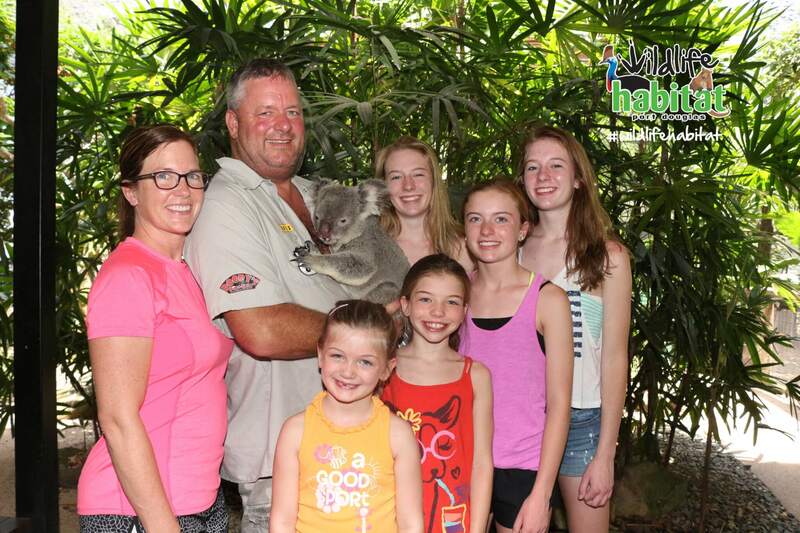 Authentic travel – getting to know about the real Australia through personal service and experiences – how we can help you. Provide you with an Australia trip of a lifetime. Our complimentary travel planning and reservation service helps travellers like you with local knowledge, real people to talk to and smart technology. Treat people with care, integrity and honesty. At Guest Australia, we treat customers and business partners with care, integrity and honesty. We recognize their contribution to the well-being and profitability of the Guest Australia business. We support the community and social institutions within the constraints of the business. Smart IT to minimise footprints. Guest Australia uses smart technology to minimize the use of paper material and packaging wherever possible. We utilize innovative technology to reduce fuel consumption (using cloud-based itineraries, a travel app and downloadable PDF documents). We encourage our guests to 'travel slow' and actively promote two-night plus stays. We love working with local tour companies to reduce fuel consumption. Let me start out with thank you!!! It was a trip of a lifetime, we can’t put into words the how amazing the experience was. Your work towards our trip was fantastic and we would be honoured to be listed as a reference for folks looking for a similar journey. You did a wonderful job relating to our needs. We had some really neat pictures of the Koala bears in the Daintree experience, our guide for the day called the outfit after we left and requested they email them to me. We are now home and back to the grindstone. The girls have informed me we definitely need to plan on another trip in similar fashion. Thanks again Mike & Megan and family. I cannot thank Michael enough for helping us plan a memorable honeymoon in New Zealand, our trip was flawless and Michael's support throughout was incredible. A true professional, German efficiency delivered in a Kiwi friendly manner! Specifics would be Michael’s organisation skills and dedication to helping us plan our holiday. Michael took numerous skype calls to explain and clarify things and was an incredible guiding hand in helping us decide where we stayed and what we did. 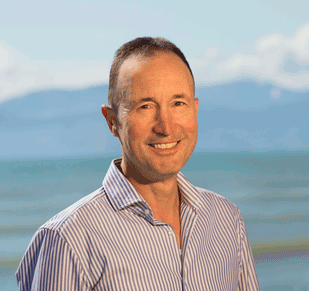 During our time in New Zealand, Michael was always on hand to support and deal with any issues to help our holiday run smoothly. Taking a phone call late in the evening to rearrange a trip early the following morning is one case that springs to mind. There are few people I know who would have the dedication to ring you at 7am the following morning to make sure everything is okay! I cannot recommend Michael enough. Anyone who is planning a trip to New Zealand would do well to just sit back and let Michael take care of things. You are in safe, professional hands.